Somerville College’s mission is to promote scholarship through teaching and research. We offer places to undergraduates in line with the University of Oxford’s agreed code of practice and to graduates admitted to the University of Oxford. The College undertakes to remove any barriers, real or perceived, which might deter people of the highest ability from applying to the College, either as staff or students. The College aims to assist its students and staff in reaching their full potential, and to provide an inclusive environment which values diversity and maintains a working, social and learning environment in which the rights and dignity of all its staff, students and alumni are respected. Like other colleges, we combine a varied workforce with differing skills and rates of pay. Some of our academics are permanent employees while others are members of the University who are employed to provide teaching as required. Among our non-academic workforce, we have permanent staff and others employed on a casual basis. The mean gender pay gap we are reporting for all employees is 10.2% compared to 22% last year. The median gender pay gap we are reporting is 18.5% compared to 22.9% last year. The data shows that men and women in the same employment performing equal work do receive the same rate of pay at Somerville. And when we look at academic staff and non-academic staff separately, we find the gaps shrink substantially. The mean gender pay gap among academic staff is -2.3% and among non-academic staff it is 0.2%. The median gender pay among academic staff is -5.1% and the median gender pay gap among non-academic staff is 2%. In line with the action plan published in our Equality Report we will remain committed to reviewing our working practices to ensure that we work towards an evenly balanced workforce. 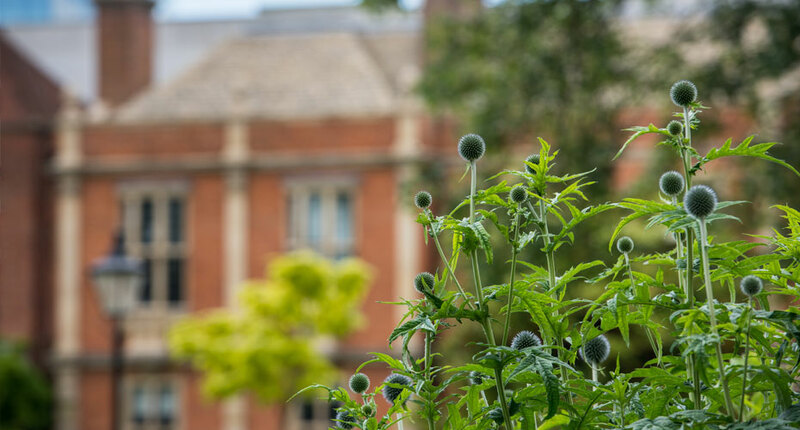 Somerville College response to the report of the Joint Expert Panel and the Universities UK consultation. The College welcomes the report of the Joint Expert Panel (JEP) and is grateful for the panel’s careful and detailed consideration of the 2017 valuation. The College supports the recommendations of the JEP in respect of the 2017 valuation. Would your institution support the JEP recommendations regarding the 2017 valuation in overall terms, subject to the acceptance of such a position from the USS trustee (and TPR as appropriate)? Employers currently pay 18% towards the USS scheme and the mandate agreed immediately following the ACAS discussions was 19.3%. If the recommendations of the JEE were accepted in full by all parties the outcome would be that the existing benefits – minus the employer match 1% – could be provided at an indicative employer contribution of 20.1% of salary (with a member contribution of 9.1%). Would you accept employer contributions at that level? If not, what balance of additional risk, higher contributions and/or benefit change would you prefer to see as an outcome? UUK would like responses which can be confirmed as being the formal view of the employer. Each response should indicate how the view put forward was reached.